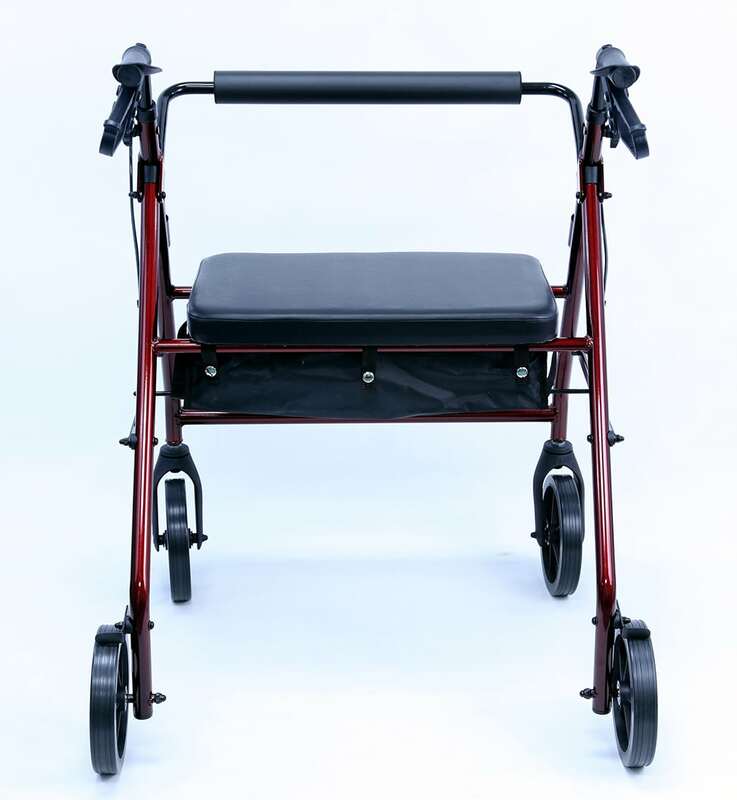 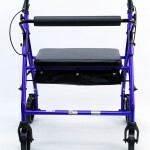 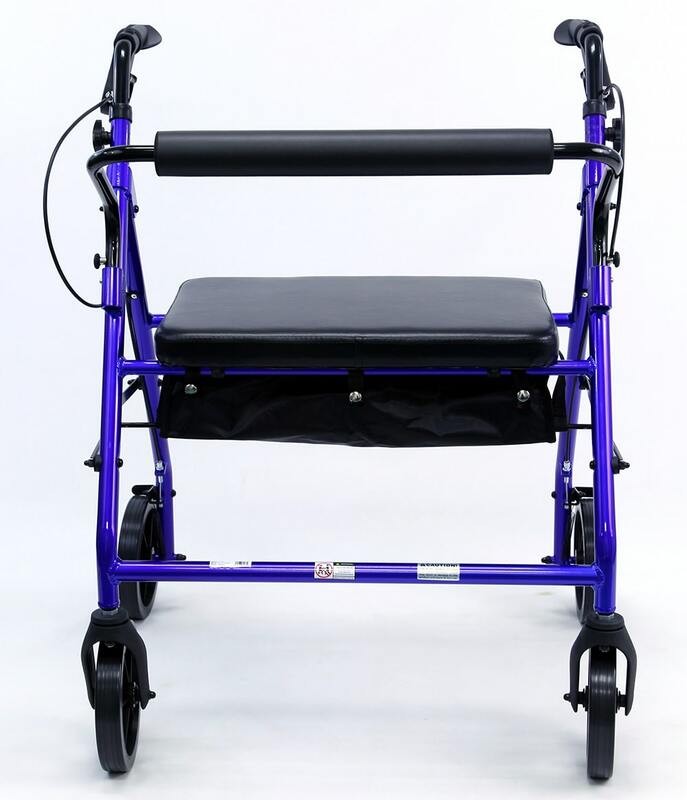 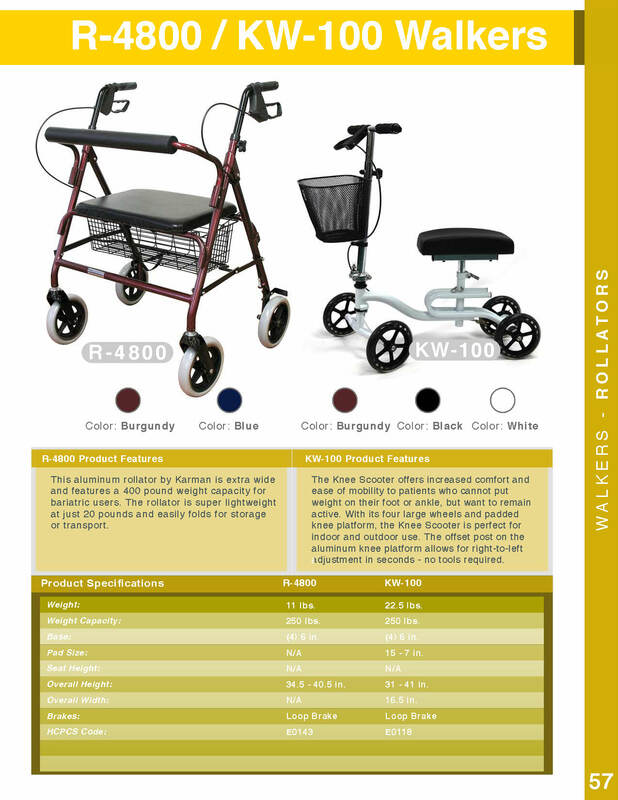 This aluminum rollator by Karman is extra wide and features a 400 pound weight capacity for bariatric users. 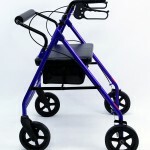 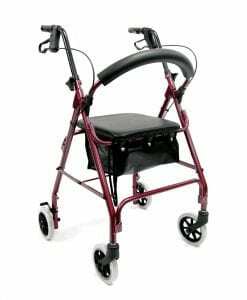 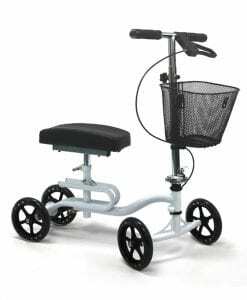 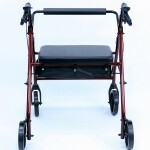 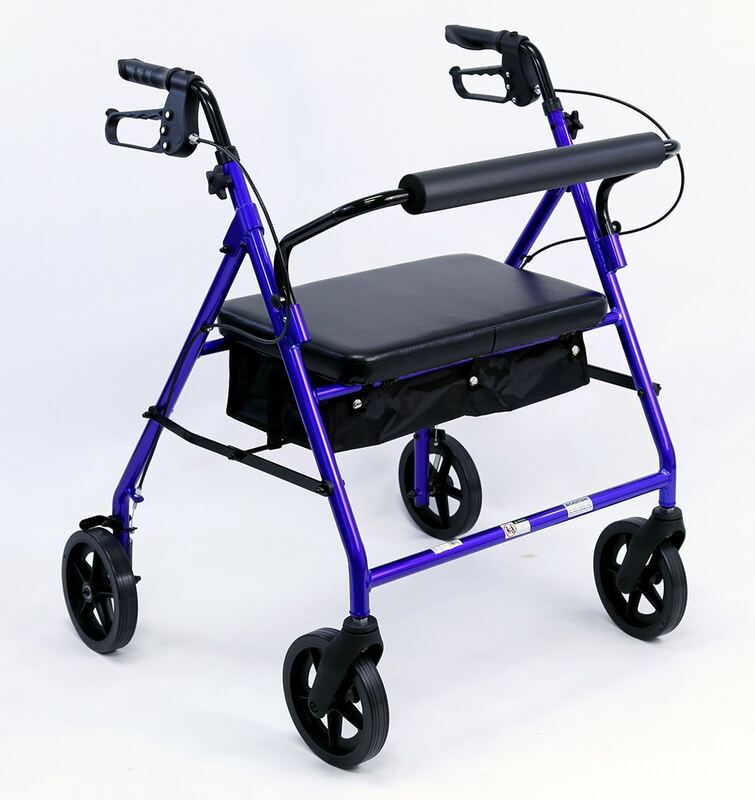 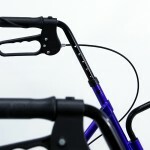 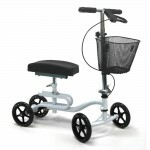 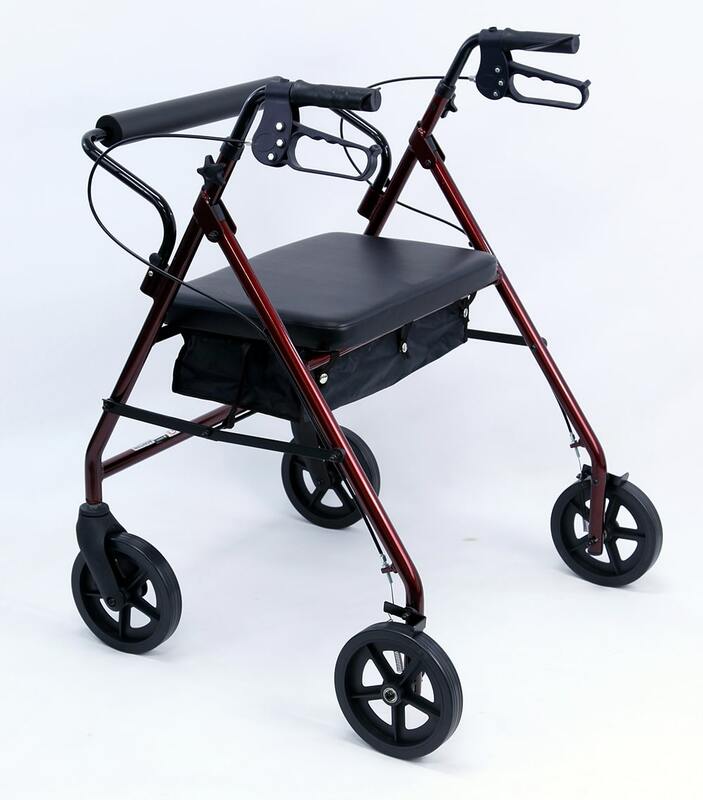 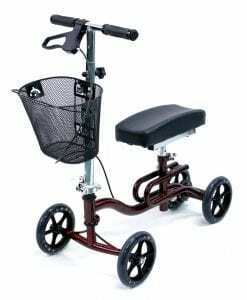 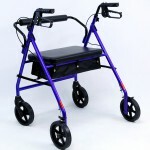 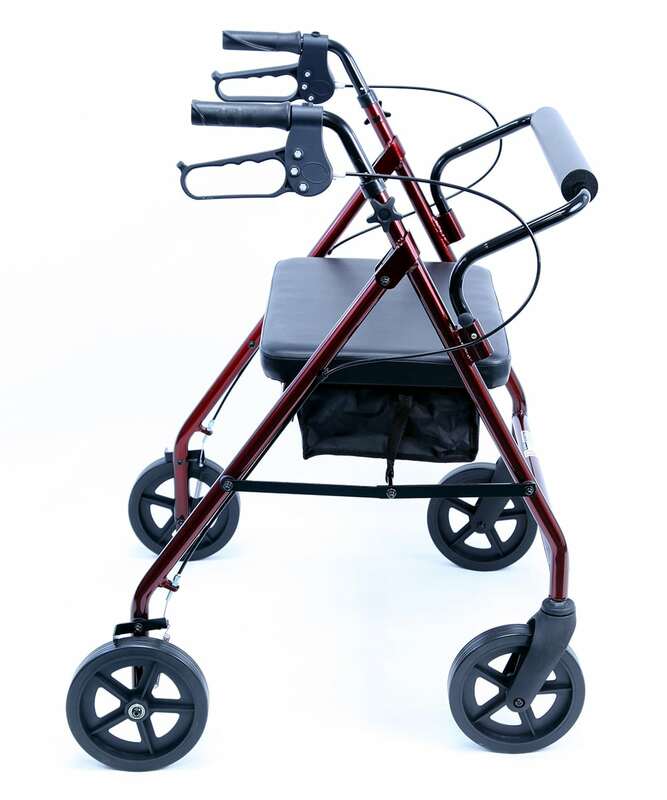 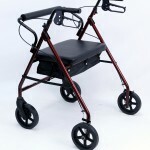 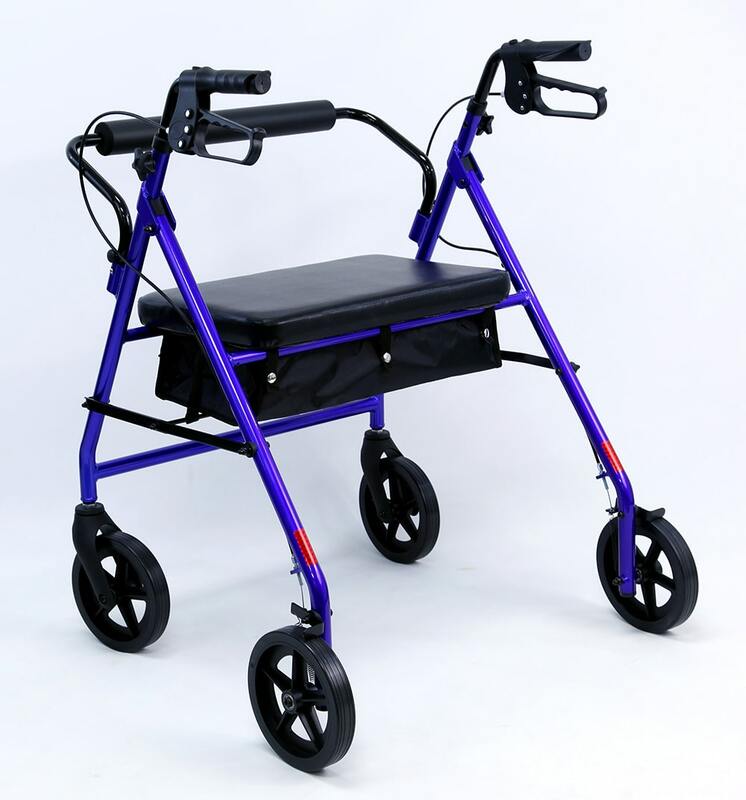 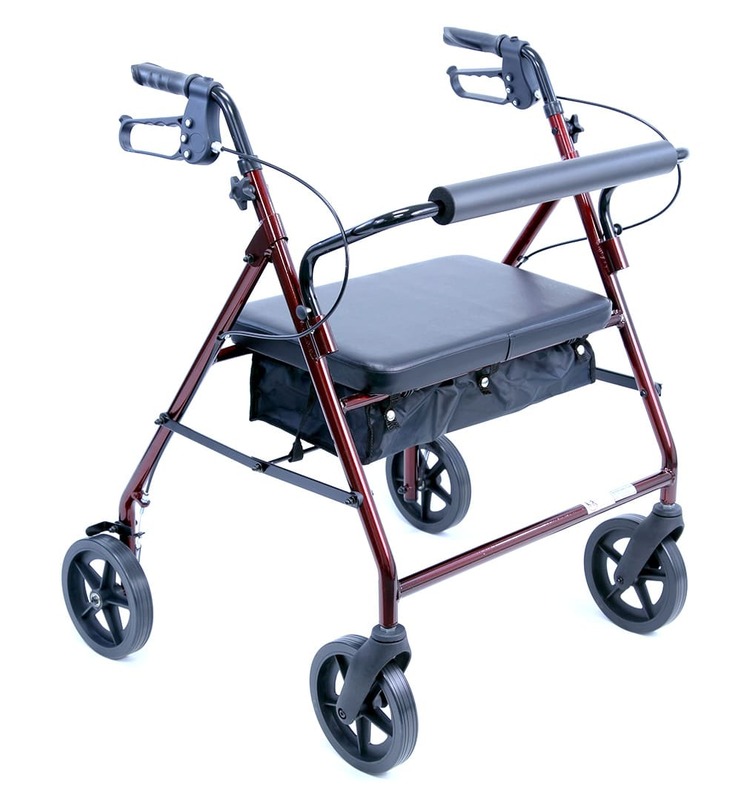 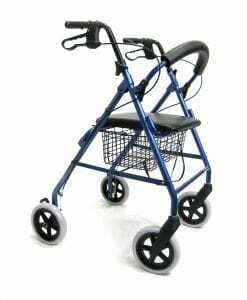 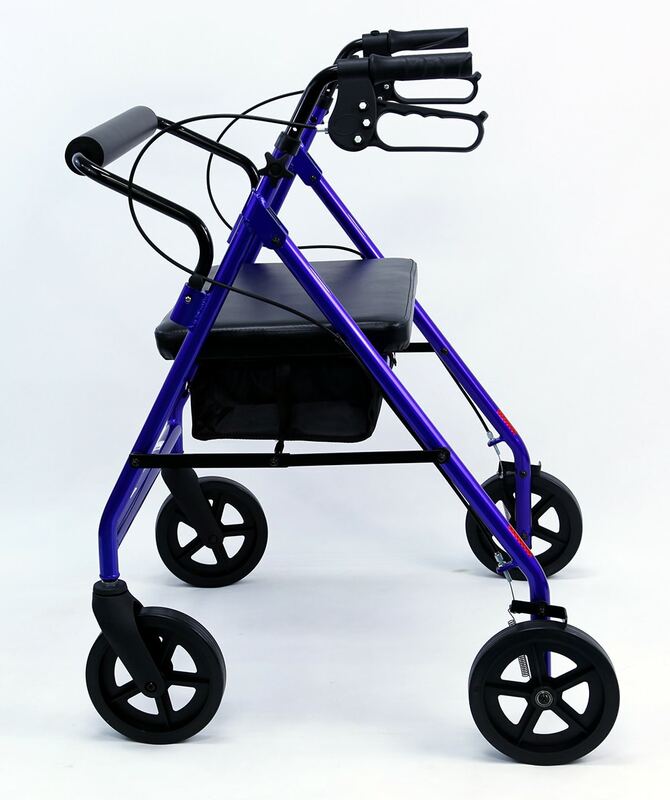 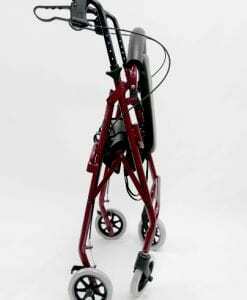 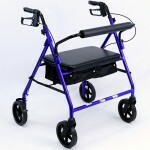 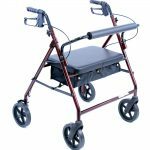 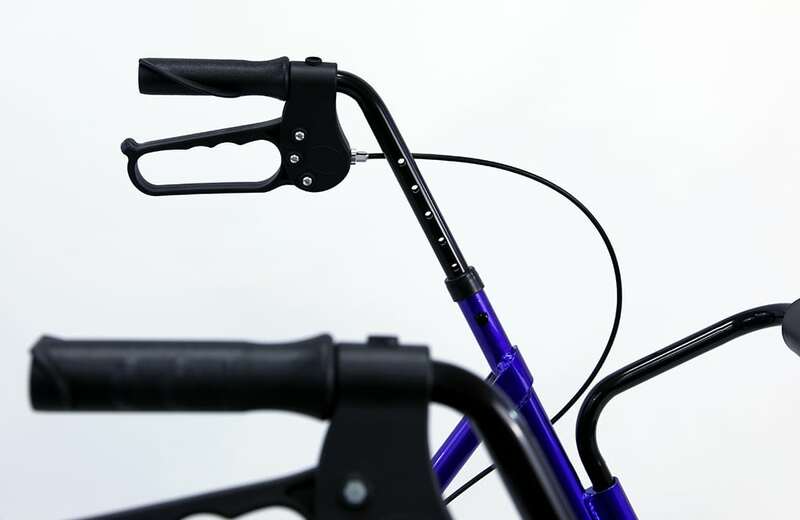 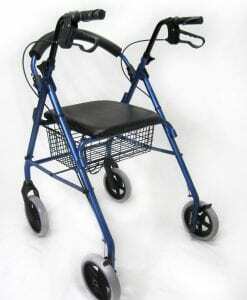 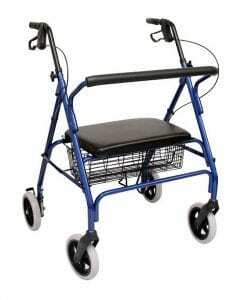 The rollator is super lightweight at just 20 pounds and easily folds for storage or transport. 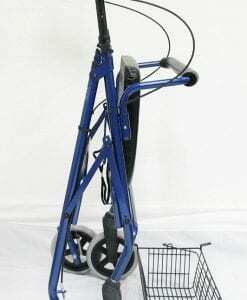 Weight w/ Basket is 20 lb. 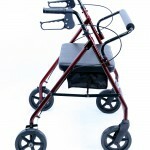 Overall Open Width 29 inch.